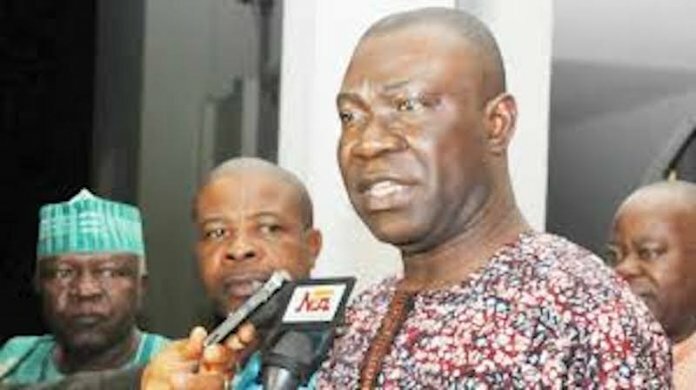 Deputy Senate President, Senator Ike Ekweremadu, has expressed concern that the result sheets to be used by Independent National Electoral Commission (INEC) for Enugu West senatorial district is still missing three days after the postponement of both presidential and federal legislative polls by the electoral body. This is coming in the wake of the replacement of Senator David Umoru with Sani Musa as the All Progressives Congress (APC ) senatorial candidate for Niger East. Ekweremadu spoke at a town hall meeting held yesterday in the local government councils that constitute the senatorial district to gauge the pulse of the people and sensitise them on the need to participate in the rescheduled dates for the general election. At Oji headquarters of Oji River local government council , Ekweremadu, according to his media aide, Uche Anichukwu, emphsised that the result sheets was still missing, adding however that he had brought it to the notice of INEC authorities. According to him “they ensured that the result sheets for the entire Enugu West senatorial district were missing or not delivered. I have lodged the complaint with the INEC authorities, but the result sheets are still missing as I speak. He reminded the electorate that some people had earlier boasted “how they would overrun us by isolating the state for a staggered election. You must also have read the reports that Enugu State was one of the states that didn’t receive any materials or materials were incomplete. Ekweremadu also called on Nigerians not to despair over the postponement, but to strengthen their resolve to improve their lives through the ballot box. 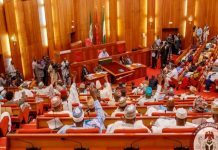 Meanwhile, INEC has substituted the name of Senator David Umaru with Alhaji Sanni Musa as the APC senatorial candidate for Niger East in the Saturday’s rescheduled federal legislative election. 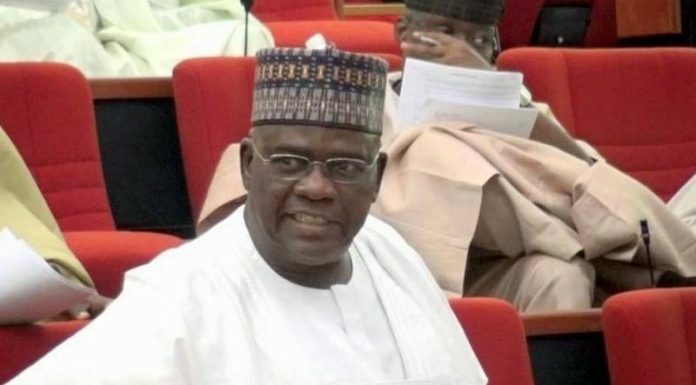 Umaru’s loss of candidacy for the election arose from directive for replacement of his name with Musa by the headquarters of the Independent National Electoral Commission ( INEC ) in Abuja last Friday . The electoral body in a letter dated February 15 and signed by the secretary of the commission, Mrs. Rose Oriaram-Anthony, directed the INEC Resident Electoral Commissioner in Niger State, Professor Samuel Egwu, to immediately replace Umaru’s name with that of Musa. The directive, INEC explained , was in pursuant to a court order which declared Musa as the APC Niger East Senatorial Candidate.